For over 40 years we’ve been supplying and installing quality stainless steel and aluminium security windows in Rockingham and surrounding areas. Looking for quality security gates for your home or office? Call us today for a free measure and quote. You won’t be disappointed with our products or our service. we’re the team to call. 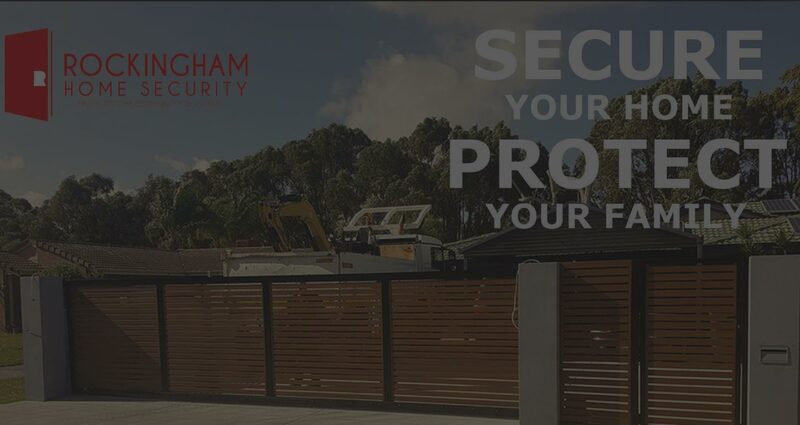 We are the security specialists for the Rockingham and Mandurah areas. We not only offer Security Windows, Security Doors and Gates, but also Roller Shutters, Alarm Systems and Electrical services. 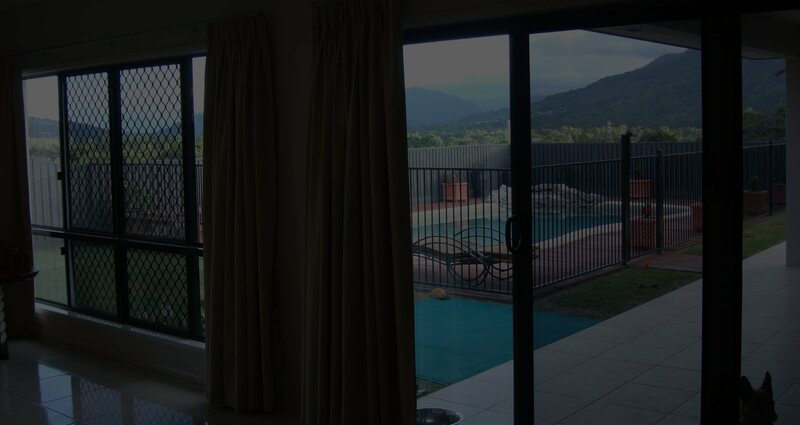 Regarding your Security Windows, Security Doors, Security Screens, Alarm Systems and Roller Shutters. Rockingham Home Security manufacture, supply and stock a wide range of security products. Our staff are keen to help customers choose stylish colourful and effective security at competitive prices. Protect your home with quality security products – Sadly break-ins are becoming more and more frequent in our suburbs. Fitting attractive security will enhance your property and help in keeping your family and property safe. I am very happy with their security doors! They all look great and made with high quality materials. Thank you for all your assistance throughout the process. Their staff are friendly and very professional. I would like to say that I am very happy with my new security doors. Great staff and great service. Please pass on my thanks to your team for such a professional job, lovely to see a company with pride in it’s work. Will be recommending you to all. 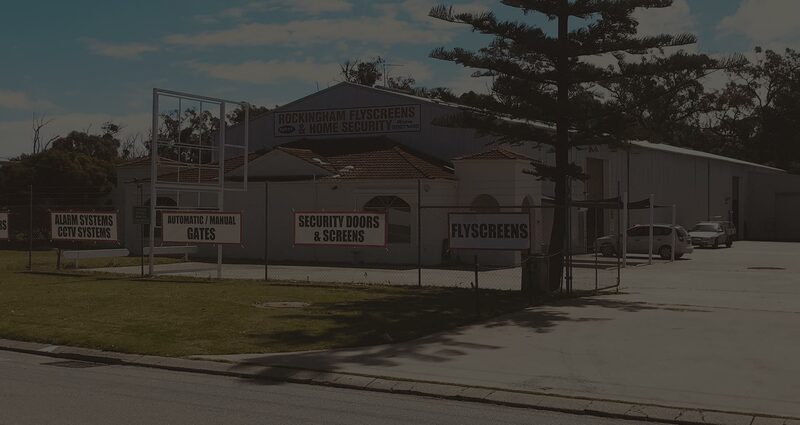 Having used the services of Rockingham Home Security for Security solutions on my property, I would like to praise their products and services from beginning to end. Their prices are competitive, their products are of very high quality, they deliver quickly & on time and their installer is extremely efficient, polite and courteous.